B&G is a South End staple. The exquisite raw bar and seafood menu offers a daily selection of oysters, New England standards, and over 70 wines carefully selected to deepen the flavor experience. The quintessential neighborhood wine bar and restaurant boasts highly seasonal dishes that range from light fare to impressive portions, and a carefully curated wine list highlighting Old World varietals. A bar entirely dedicated to the craft of the cocktail, Drink blends time-honored techniques and the classic cocktails of the prohibition era with modern innovation and the very best artisanal ingredients. Menton, Chef Barbara Lynch's vision of fine dining, received Relais & Châteaux designation for beautifully executed cuisine, an unparalleled wine program, and warm hospitality. Stir, a 10-seat demonstration kitchen and cookbook store, provides an intimate space to taste and learn through engaging cooking demonstrations. The classes and menus set the stage for immersive, worldwide explorations of food, wine, culinary culture, and techniques. Chef Barbara’s flagship restaurant is an award-winning mainstay in Beacon Hill. 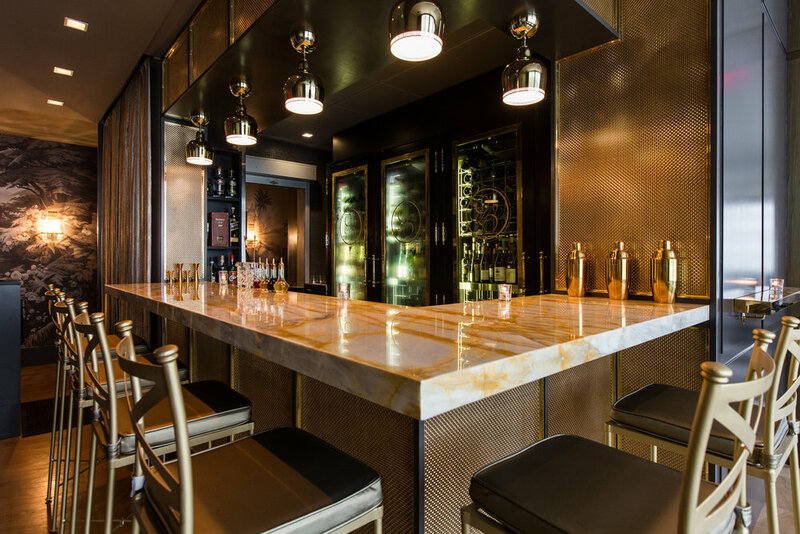 The menu features regionally inspired Italian and French dishes, with Cat Silirie’s James Beard Award-winning wine list of old world varietals and artisanal American wines. A modern interpretation of the classic diner, Sportello (Italian for “counter service”) offers a menu of chef Barbara Lynch’s trattoria-inspired Italian dishes for lunch and dinner.